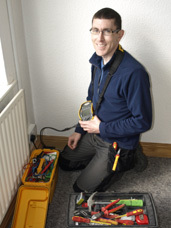 If you are planning, or have had, some electrical work in your home or garden then you must be able to prove that the work meets Part P of the Building Regulations, or you may be committing a criminal offence. 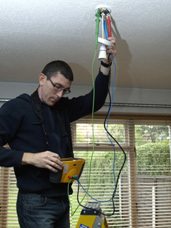 If the electrical work in your home does not meet the Building Regulations then local authorities have the power to make you remove or alter the work, which could potentially be disruptive and costly. Similarly, if you later come to sell your house, having the correct test certificates will be valuable proof of the quality of the work you have had done. How can I ensure that electrical work in my home is done to Part P standard?